Baristas Blend – European Style Chocolate Powder. This superior drinking chocolate powder has a light buttery mouthfeel. 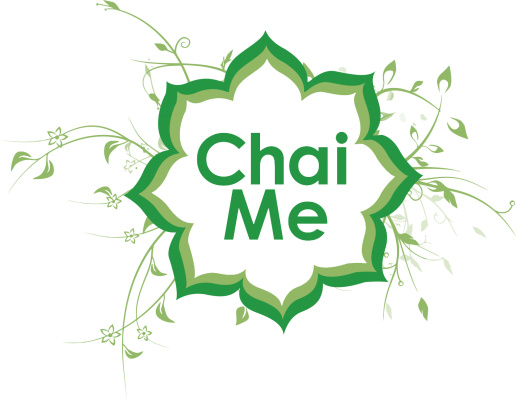 It’s earthy mellow tone blends with earthy aromas of fragrant freshly roasted cacao and caramel. It’s perfect for making real chocolate tasting hot chocolates and dusting cappuccinos. A European style drinking chocolate powder leaving you coming back for more. 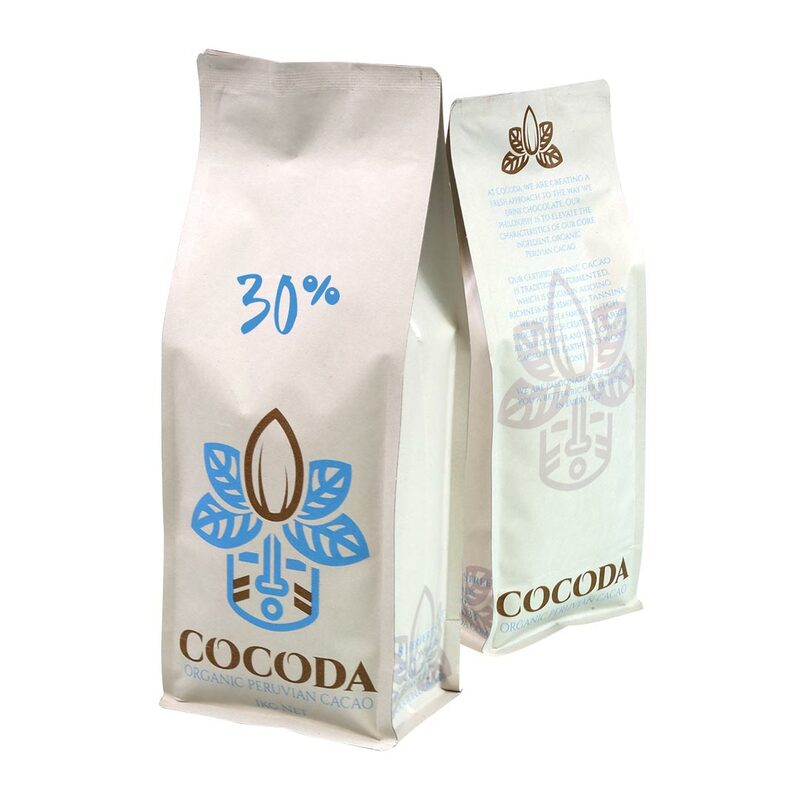 Add 20g (2 Teaspoons) of 30% Organic Cacao into a stainless steel jug with 180mls of milk of your choice. Steam and texture milk until the temperature reaches 60 degrees. Garnish with a light dusting of chocolate on top. Some more great recipes are available here.